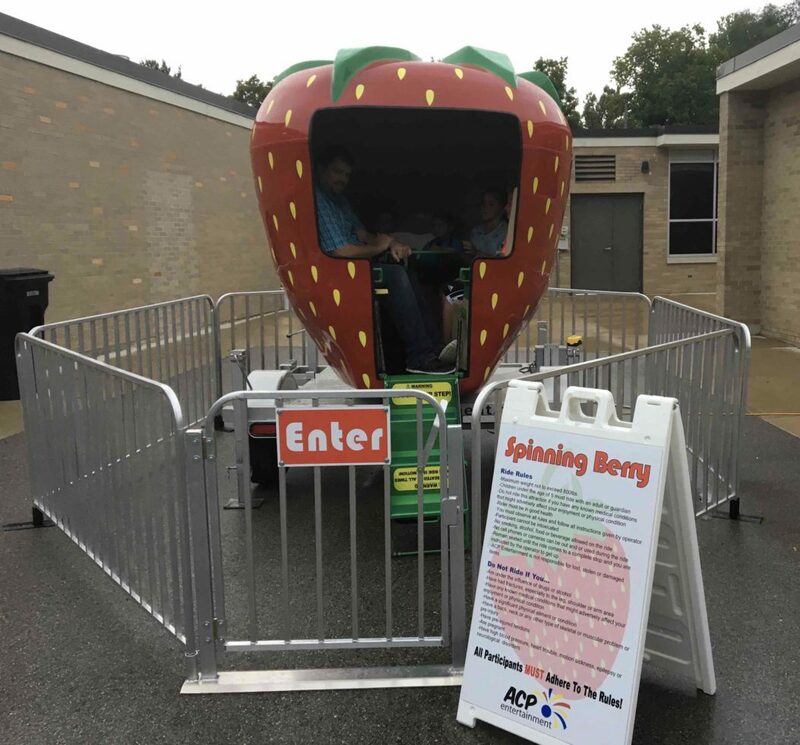 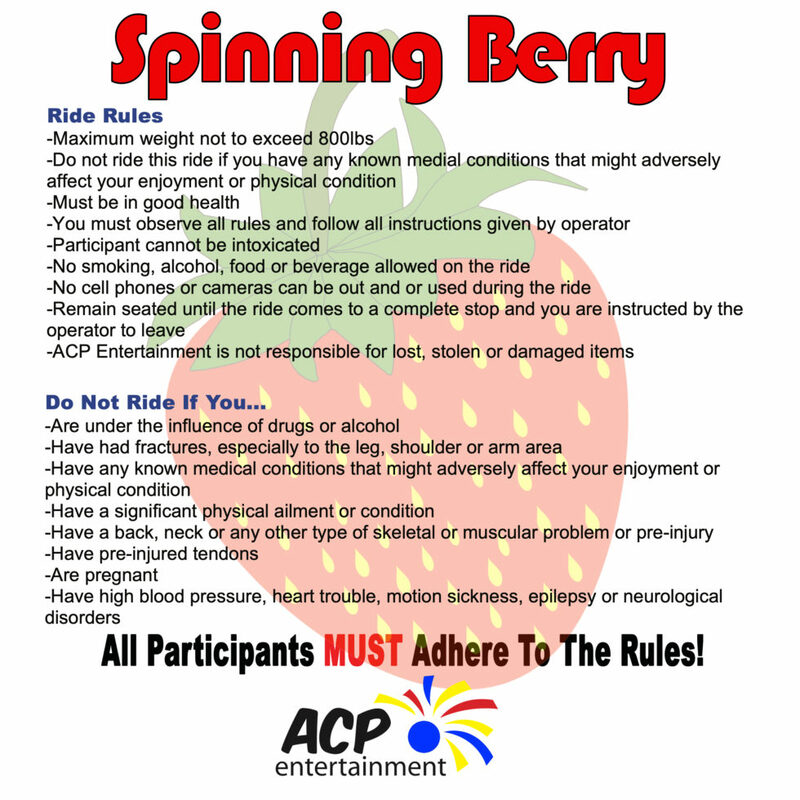 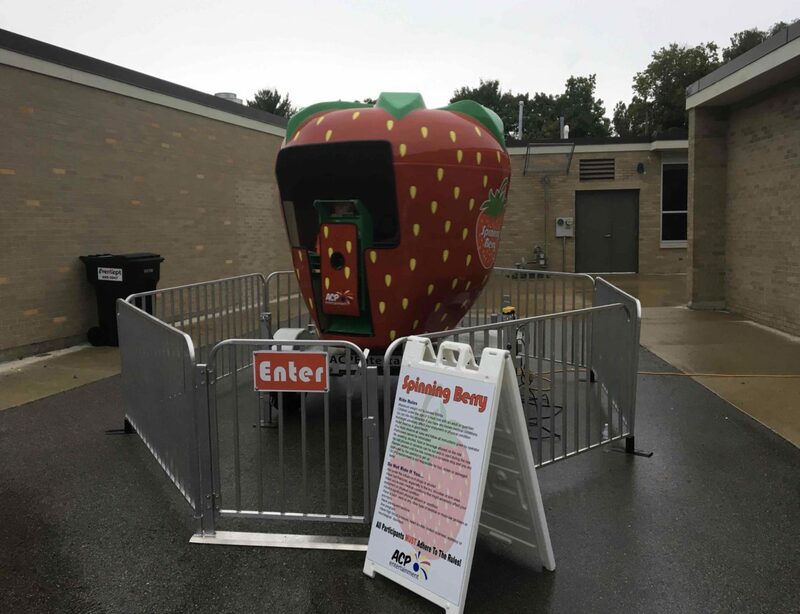 The Spinning Berry is a great family ride that is good for all ages! 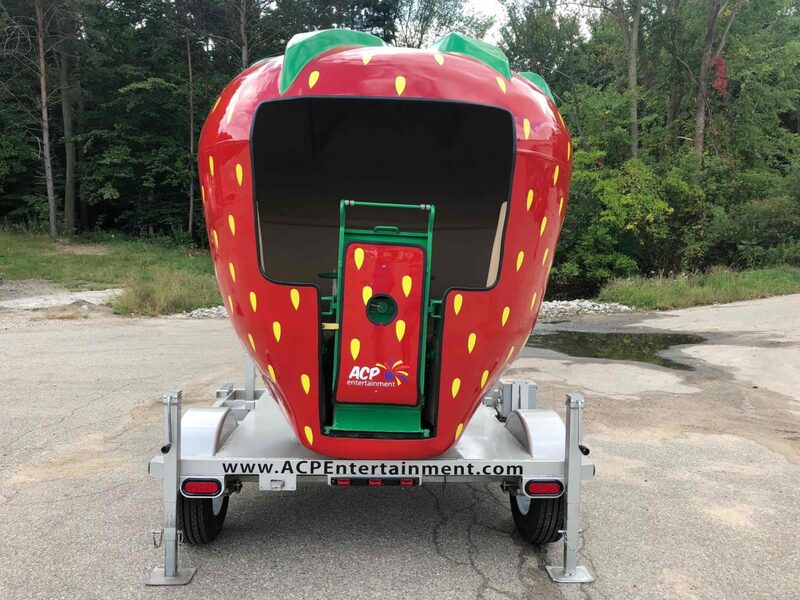 This ride is propelled by the riders inside and go as fast or as slow as they would like to go. 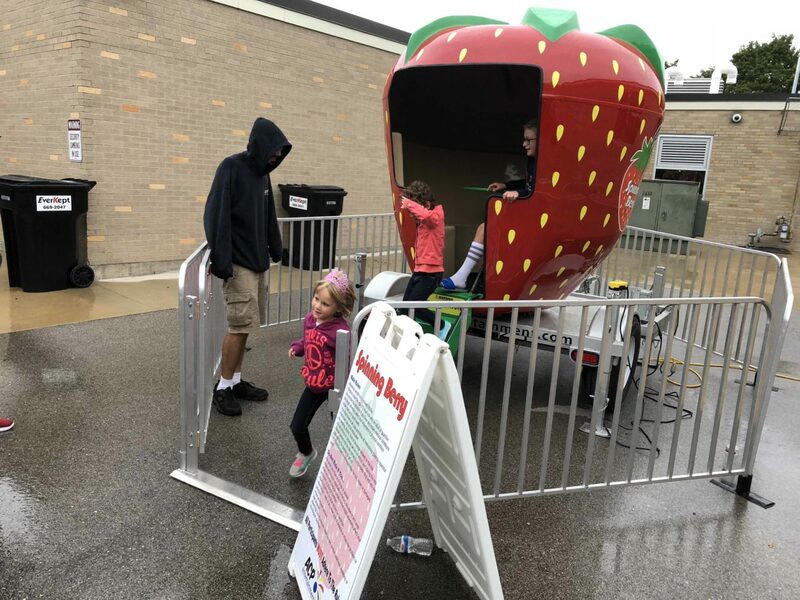 This ride fits 4-6 riders at on time and takes minimal room and power to operate. 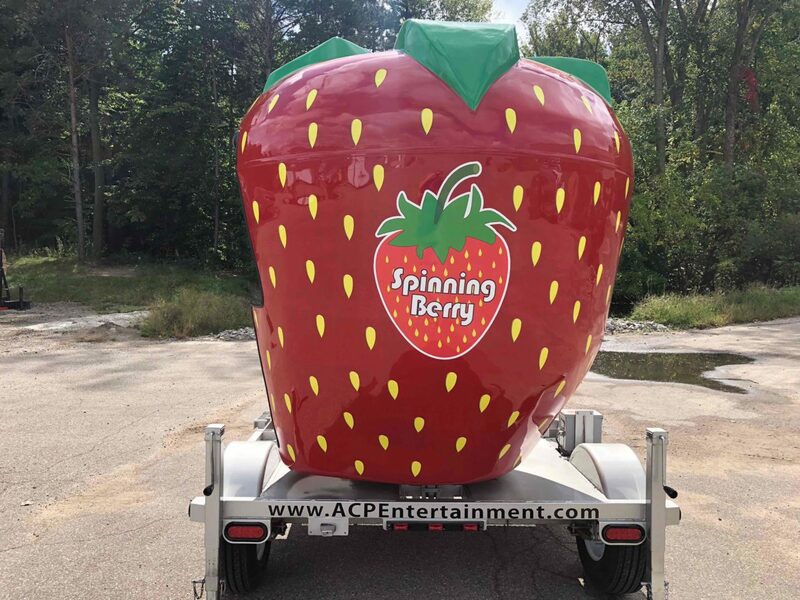 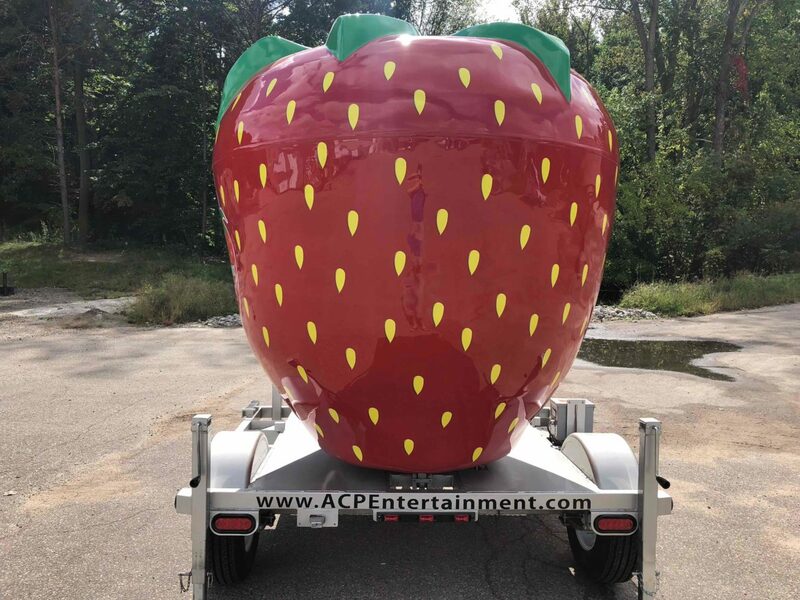 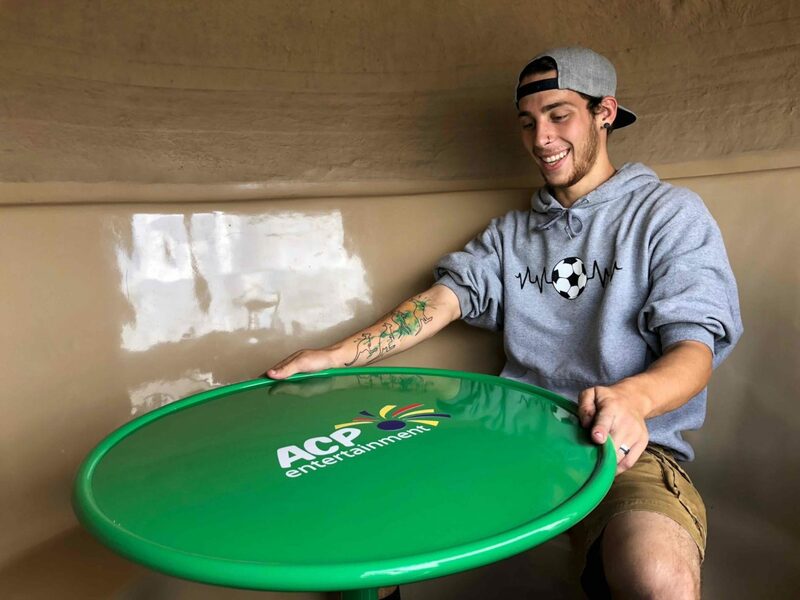 The Spinning Berry is the perfect ride to rent for your next carnival, festival, company picnic or public event!